From the 5th April 2015, parents (including adopters) will be able to choose how to share time off work after their child is born or placed for adoption. This is known as Shared Parental Leave (SPL). It is designed to give parents more flexibility in making arrangements for the care of their child in the first year. The current rules on family leave are gender-specific and inflexible. Mothers may take up to 52 weeks’ maternity leave in a single continuous block. Fathers may take two weeks’ ordinary paternity leave in the first eight weeks of a child’s life. They may also take additional unpaid paternity leave. take it in turns to have periods of leave to look after the child. Eligible employees can stop and start their SPL and return to work between periods of leave. Each eligible parent may have up to three periods of leave (although an employer may allow more). Most employees who have been employed for over 26 weeks will be eligible. The full criteria are well explained here. A mother will be entitled to statutory maternity pay/adoption pay for up to 39 weeks. If the mother gives notice, she can reduce her entitlement and make it available as Shared Parental Pay (ShPP) at the prescribed rate for the remainder of the 39 weeks. There may be little incentive for the mother to end her maternity leave in the first six weeks because she (and not the father) has the benefit of the 90% uplift for that initial period. An employee is entitled to submit three separate notices to book leave, although an employer can allow them more. Each notice to book SPL can be for either a ‘continuous’ block or multiple ‘discontinuous’ blocks. It must be submitted at least 8 weeks in advance of the date that the leave is intended to start. A continuous block means taking an unbroken period of leave. Eligible employees have a statutory right to take SPL in this way and an employer cannot refuse it. Although these changes only take effect for employees who are due to have a child after the 5th April 2015, employees can make requests from the start of December 2014. 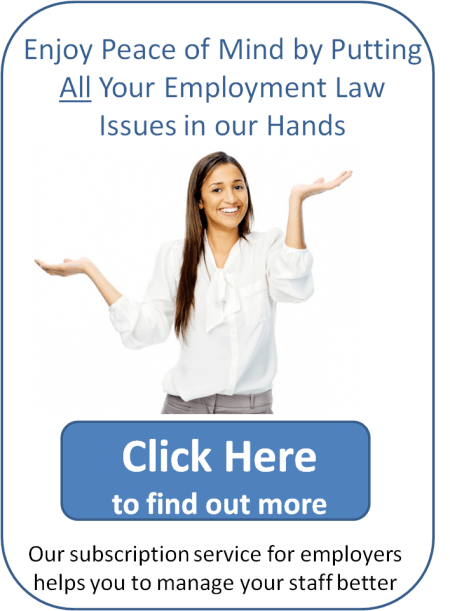 The rules are complex but I recommend that you have a read of this excellent guide for employees and employers, written by ACAS. The government has also published a detailed and technical guide, which has a lengthy FAQ section.